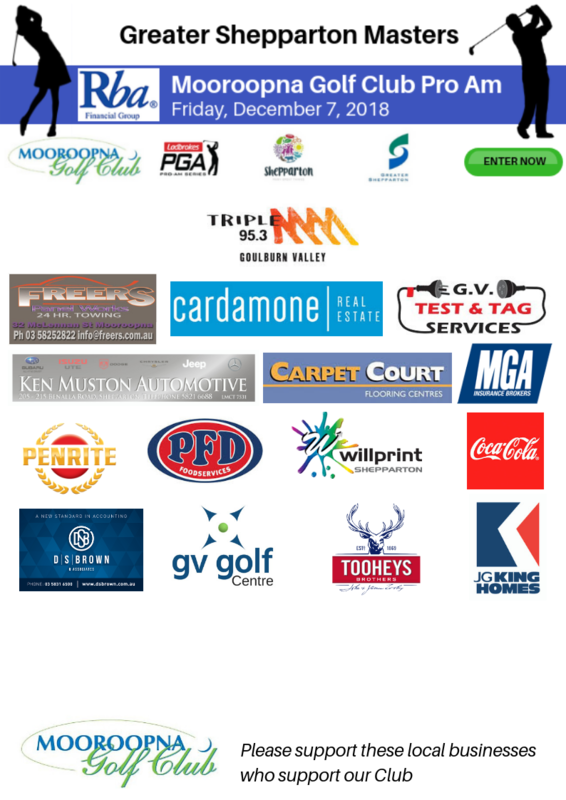 The Rba Financial Group Mooroopna Golf Club Pro Am is on Friday, December 7. 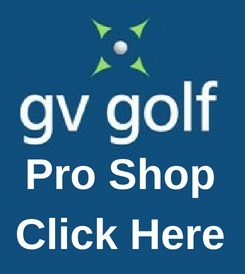 The Pro Am is a part of the ‘Greater Shepparton Masters’. Leading PGA Professionals from across Australia will be vying for a share in the $25,000 prize. Practice facilities are available at Mooroopna Golf Club prior to play, however bookings are essential. Please contact Darren Rodgers, Head Professional on (03) 5825 4135. Please register online, entries Close Thursday, 30th November 2018 at 5.00PM AEDST or when the allocated field is full..